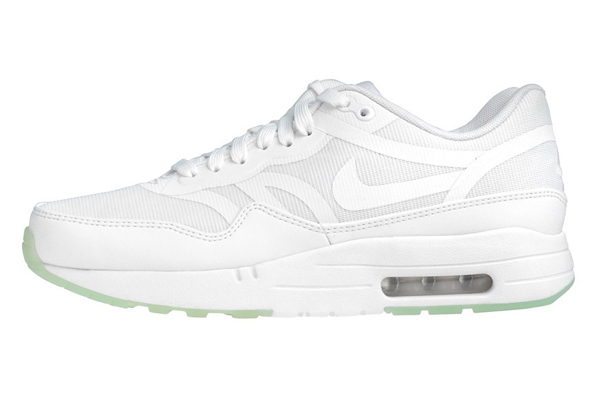 The newest Nike Air Max 1 Premium release is yet again an outstanding piece! 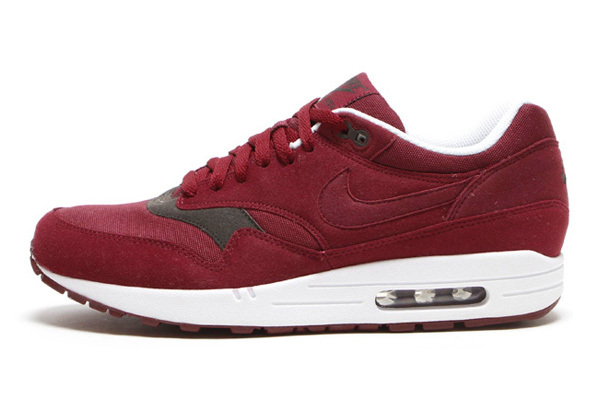 For this shoe Nike decided to use suede, suede and nothing but suede. 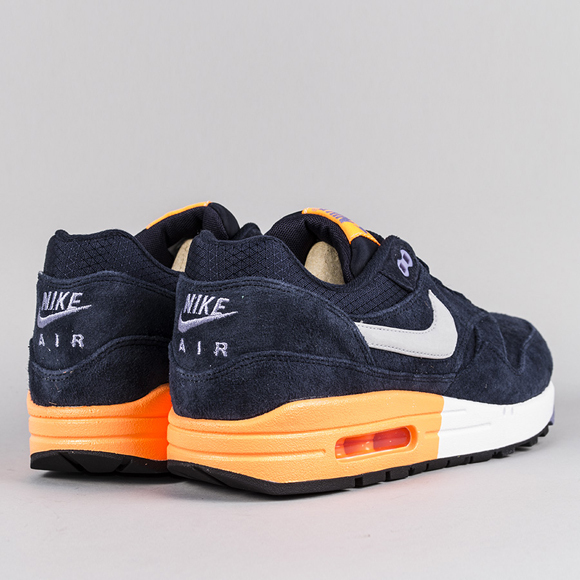 At least, almost nothing but. 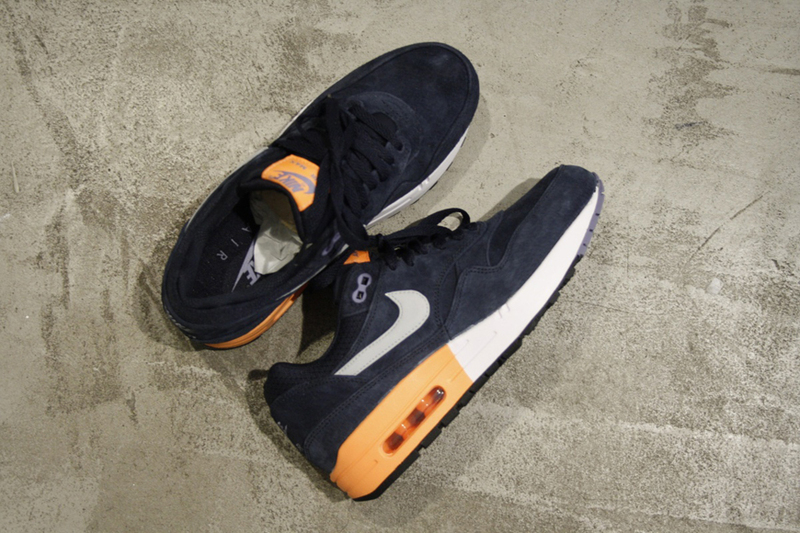 Normally Nike uses suede, nubuck leather, smooth leather and mesh but for this pick up suede is predominating. 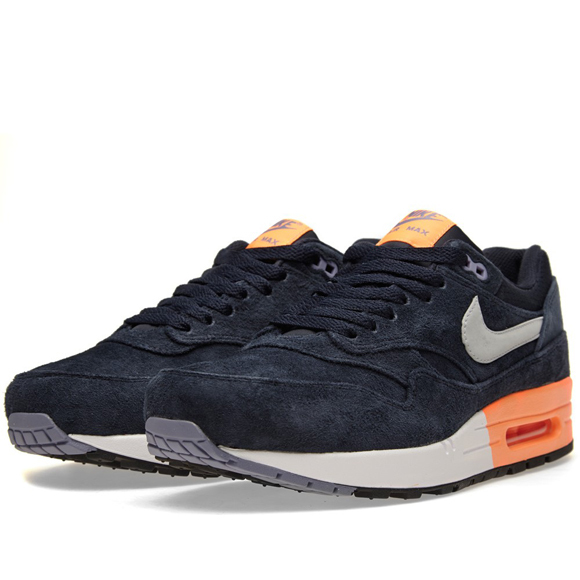 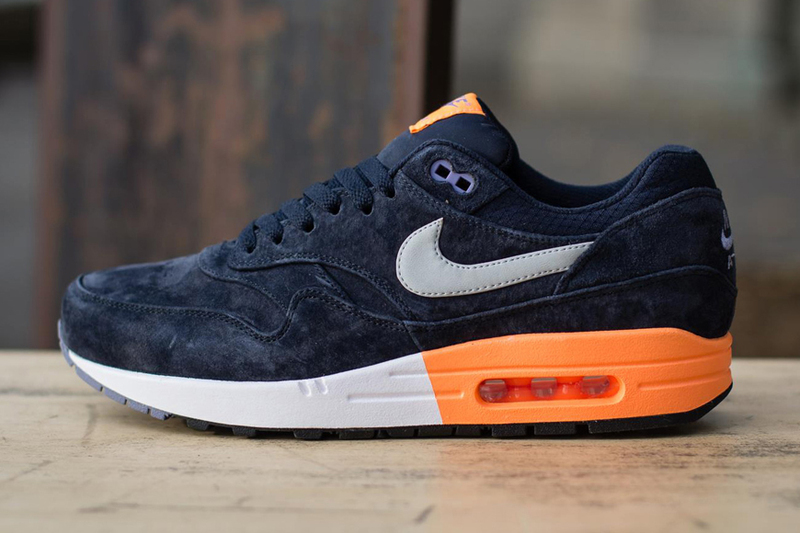 These Nike Air Max 1 Premium – Dark Obsidian, Metallic Grey and Atomic Orange are part of the Nike AM1 Premium collection. 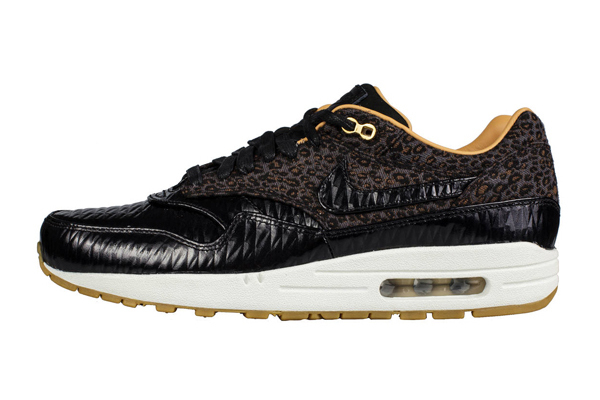 The premium collection only contains shoes which are just a littlebit more exciting. 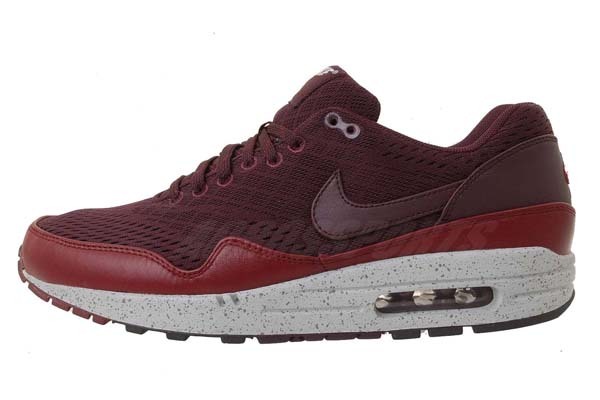 Someting striking and outstanding, and clearly different than the Comfort Collection. 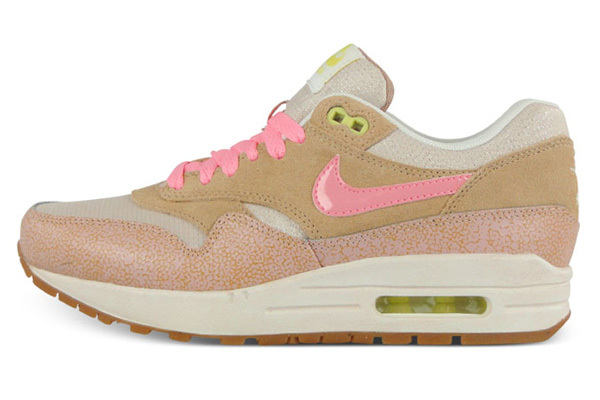 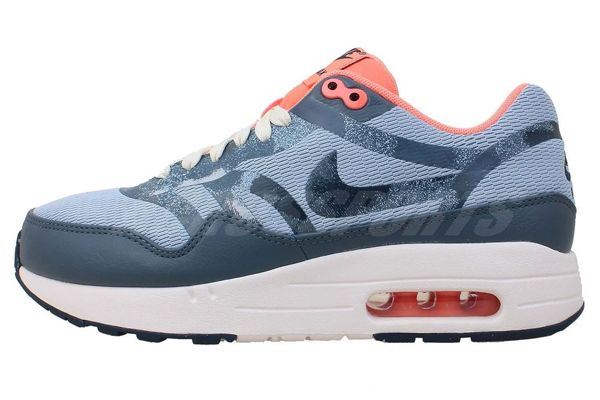 We like the adhesion of these Nike Air Max 1 because of the rubber sole. 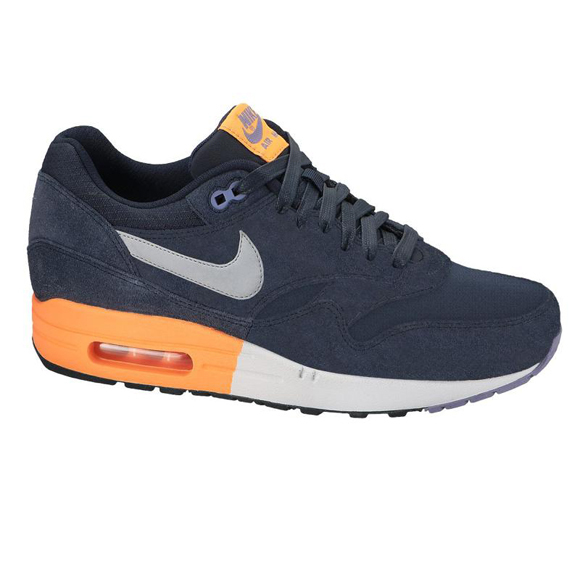 In this release it is black with some grey to the toes. 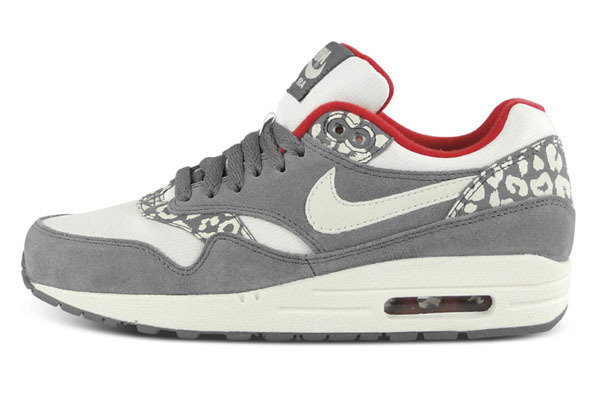 The little Nike logo’s on the tongue and heel, and the lace wholes are also in this kind of grey. 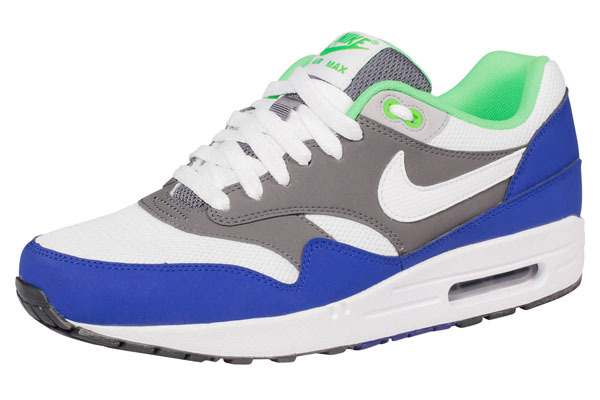 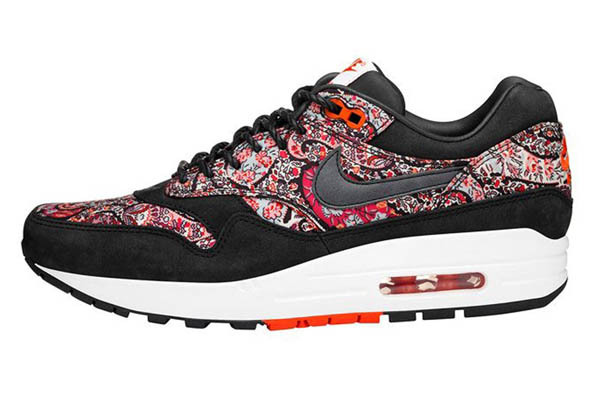 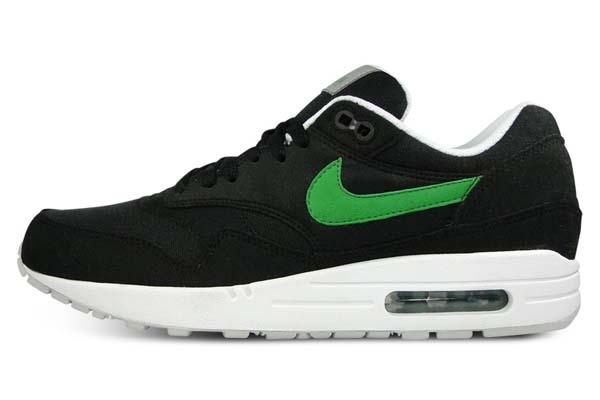 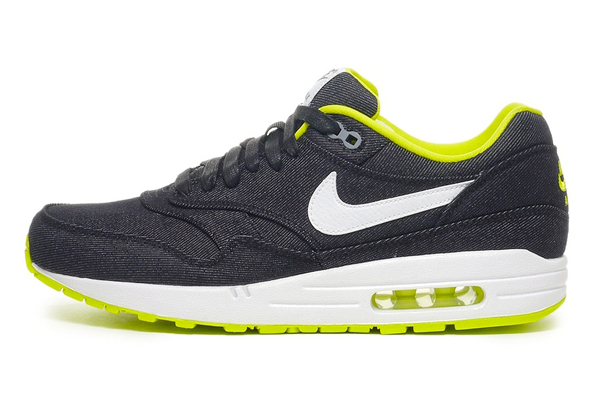 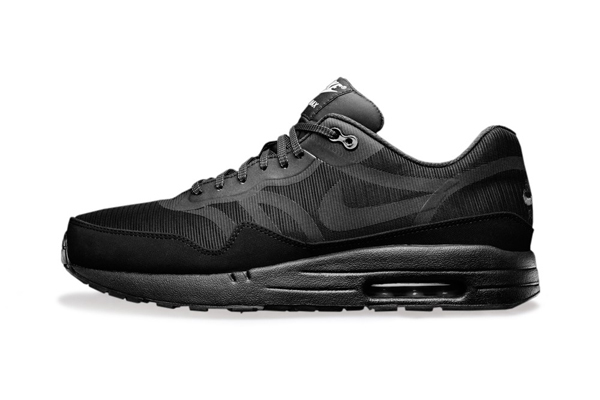 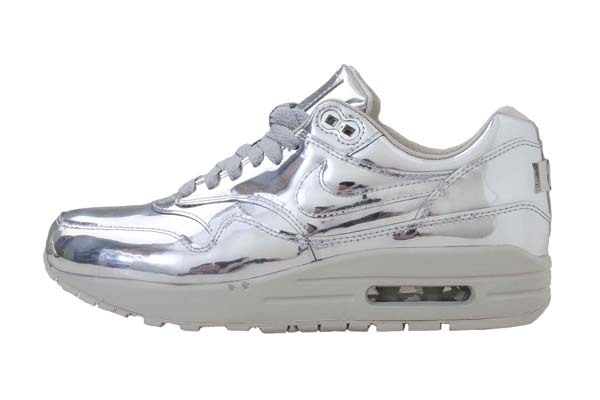 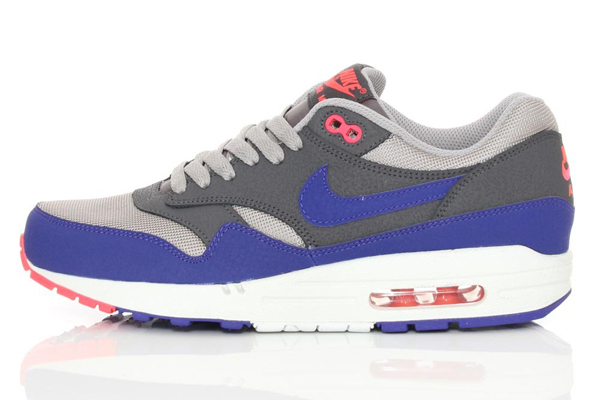 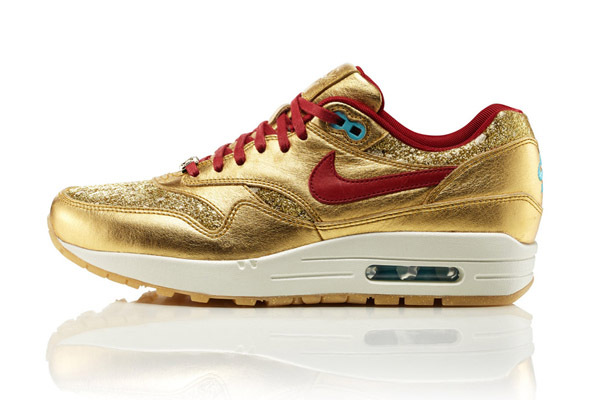 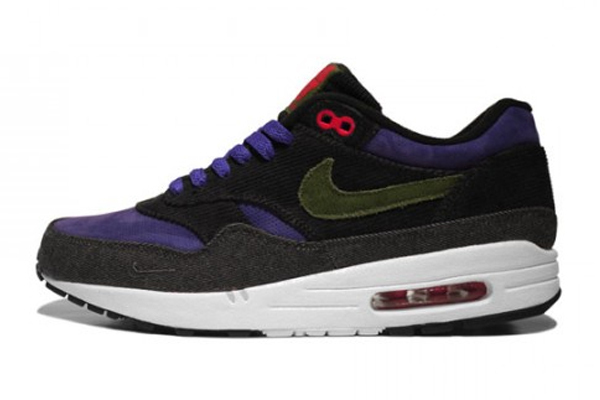 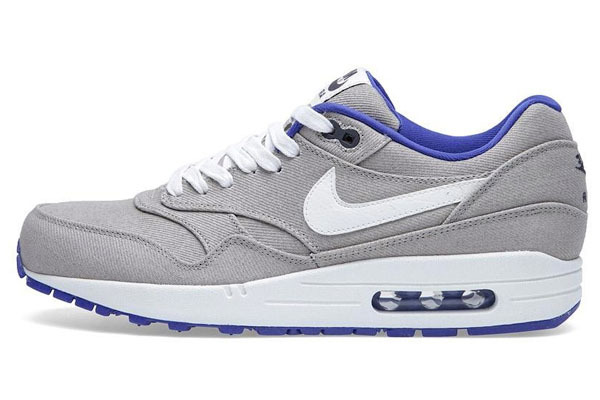 This pair is, just like the other most recent Nike AM1 Premiums, armed with a two-tone midsole. 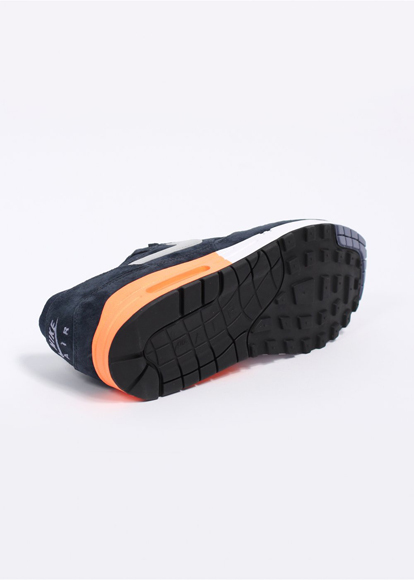 It means that the sole is halfway split into two colors. 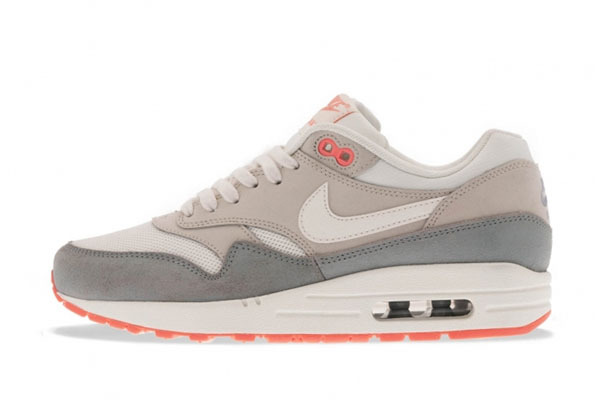 In this case in Orange (Atomic Orange) and white. 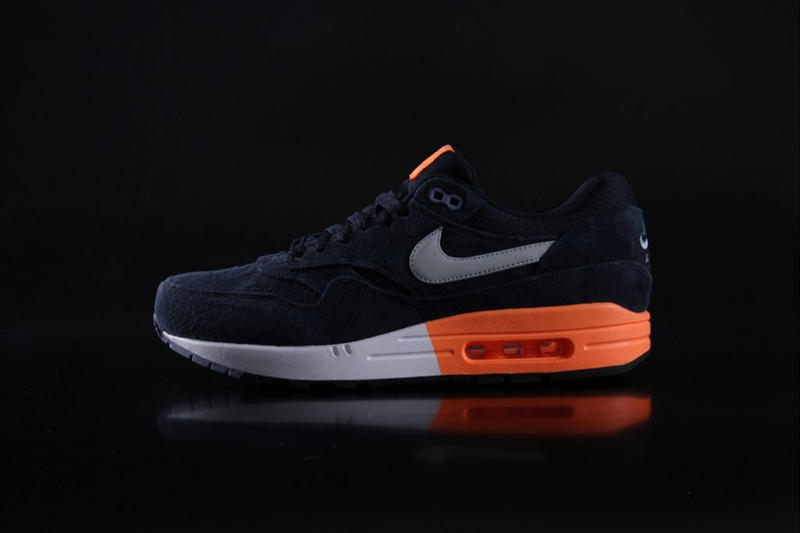 The rest of the shoe is in Dark Obsidian suede with a little part of mesh on the toebox. 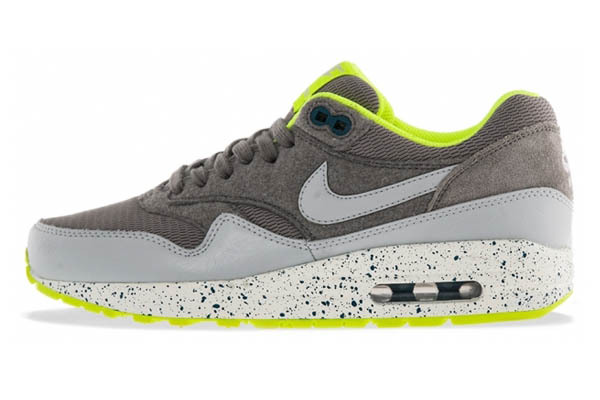 And the finishing touch is the metallic grey Nike swoosh to finish it off.